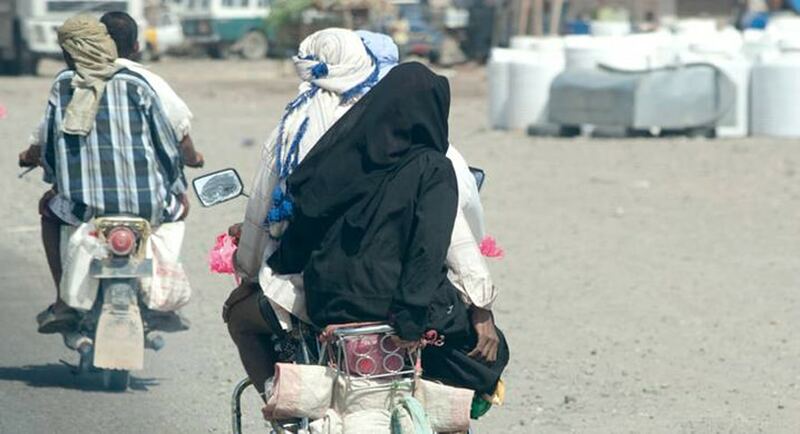 Although it is urbanizing rapidly, Yemen is still a very rural country. Nearly three-quarters of the population leads a traditional life in mountain villages, some of them very remote. Poverty is widespread, social injustice is deep. Begging is common in the streets of the big cities. Women are denied an equal position in society. Health care is, however, improving rapidly.